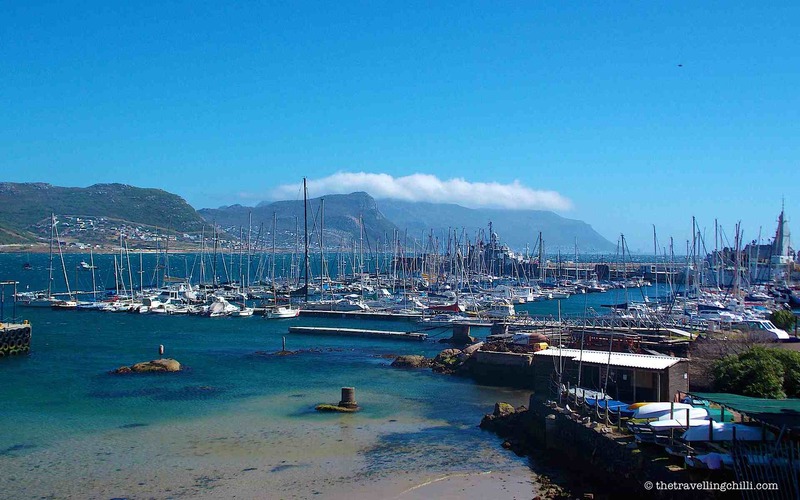 A tour of the Cape Peninsula is a must do when visiting Cape Town in South Africa. 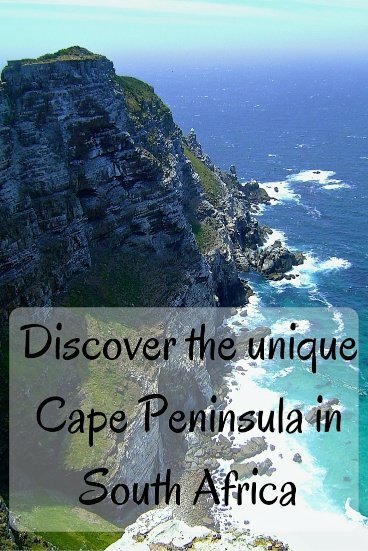 It makes a perfect day tour out of Cape Town around one of the most scenic areas of the country. The Cape Peninsula, with the Cape of Good Hope and Cape Point is a rocky outcrop on the most southwestern tip of the African continent. It is a stunning drive through coastal villages, dramatic mountain scenery, beautiful beaches and an inspiring nature reserve. The main reason why most people visit this naval maritime town is Boulders Beach, home to the African penguin also known as the Jackass penguin. These African penguins breed along the south western coast of South Africa. At Boulders Beach you can get up close to these adorable little creatures via a maze of wooden boardwalks. The penguins can be observed from these boardwalks but you cannot get on to the beach with them, at least not in the national park. I highly recommend visiting them here, they are just too cute to see, the way they walk and interact with one another. And it is the closest place where you can see the African penguin in Cape Town. The day I visited them it was really windy, the southwestern wind was blowing frantically and the penguins were trying to find some shelter together. Even though they were not that active they were still very interesting to observe and way too cute. You can see Victorian houses as well as South Africa’s largest naval base in Simons Town. The Scratch Patch, founded in 1970, is also a popular outlet to ‘scratch’ for gemstones. 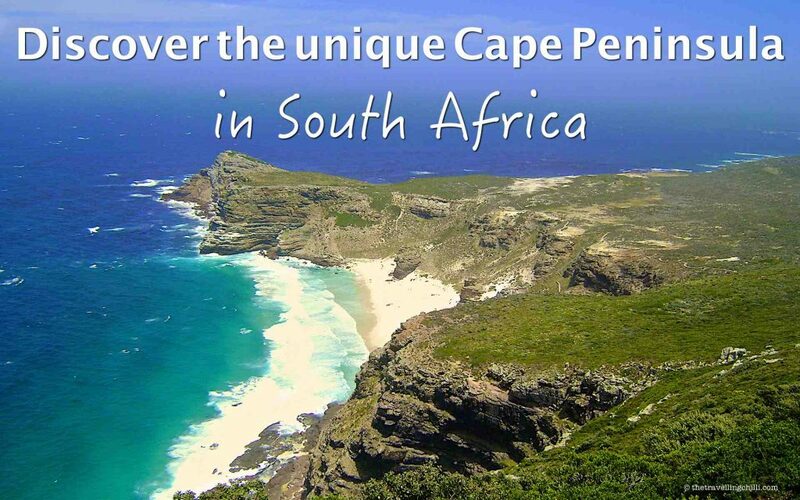 A Unesco World Heritage site, Cape Point Nature Reserve is situated at the tip of the Cape Peninsula in South Africa. 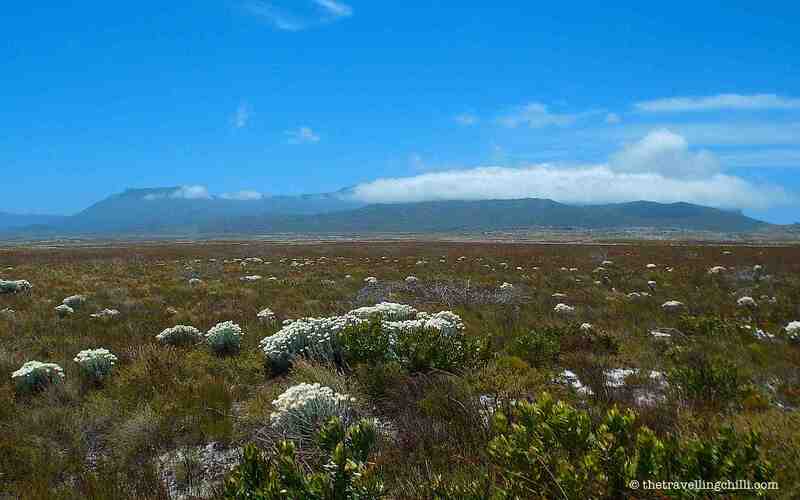 It is part of the Cape Floristic Region, the smallest of the 6 recognised floristic kingdoms of the world. With impressive scenery and amazing ocean views, exploring the beautiful fauna and flora of the area makes for an extremely rewarding experience. Bartolomeu Dias, the first European that sailed around Cape Point in 1488, called it ‘Cape of Storms’. During clear days, Cape Point was a landmark for sailors but during days with fog or at night it became notoriously dangerous. Therefore the Point was treated with respect. In 1859 the lighthouse was built and now the Cape Point lighthouse is still an icon on the peninsula that is well worth a visit. The lighthouse stands 249 metres above sea level and makes an interesting but steep climb to the top from the parking area. A funicular named ‘The Flying Dutchman’ can also take you to the top for a small fee. Once at the lighthouse, the views are just amazing, especially on a clear day. A common misconception of many is that the Cape of Good Hope, or rather Cape Point, is the most southern point of Africa where the Indian and Atlantic oceans meet. 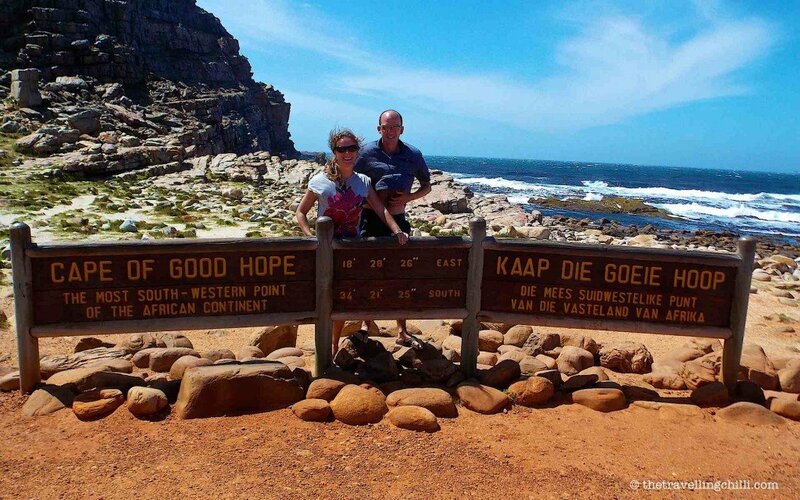 In fact, the Cape of Good Hope is the most southwesterly point of the African continent. The Indian and Atlantic oceans meet at the most southern point at Cape Aghullas, 150 km more eastwards. Cape of Good Hope marks the point where ships begin to travel more eastward than southward. A few hiking trails can be followed to further explore the region and to fully enjoy the Cape of Good Hope and the tip of the Cape Peninsula. A road windings its way over a distance of 9 km and 114 curves, Chapman’s Peak drive is by far one of the most scenic drives of South Africa. The road is completely cut through the rocks and connects Noordhoek with Houtbay. Breathtaking views and dramatic rock formations will surprise every visitor. The road is really narrow and to avoid problems with heavy traffic, busses are only allowed to drive from Houtbay to Noordhoek. In order to avoid crowds from busses, take the drive after you have visited Cape Point, it will be more quiet by far. 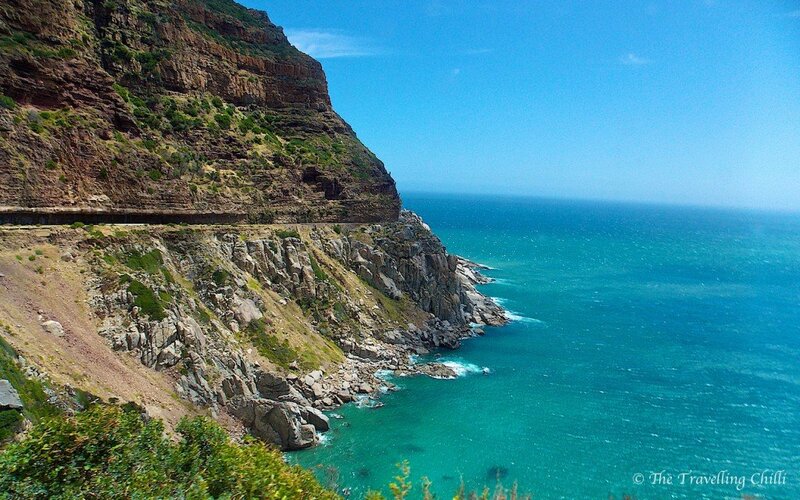 Chapman’s Peak Drive is only one of the many mountain drives around Cape Town. 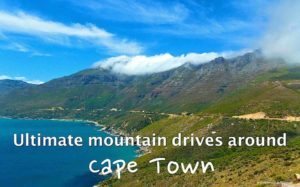 While driving from Cape Town to the tip of the Peninsula and back you’ll be spoiled with some amazing scenery and nature. Wide open beaches, lighthouses, coastal towns and rocky formations will form part of your road trip around the Cape Peninsula. Some towns worth exploring are Kommetjie, Hout Bay and Muizenberg. The Chacma Baboon is very widespread in South Africa and is a common sighting in nature reserves and national parks. 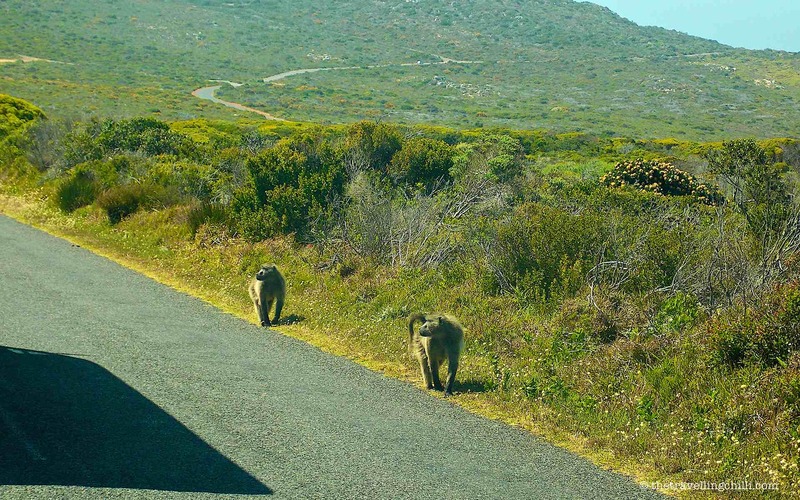 In the Cape Point Nature Reserve they have become an attraction of their own. There are a few troops who permanently reside in the park and can at time become a nuisance to the visitor. Over time conflicts arise between humans and baboons, mainly due to the fact that visitors feed the animals or leave rubbish behind. The baboons started seeing humans as a source of food and became very cheeky, trying to steal food during a picnic or even managing to climb into open windows of a car in search of something nice to eat. The national park officials have put up some measures and I must say that when I visited the park, I hardly saw any baboons in the picnic and parking areas. A road trip through the Cape Peninsula is worth doing when you have your own or rental vehicle. The advantage is that you can organise your own day and stop as long as you want wherever you want. 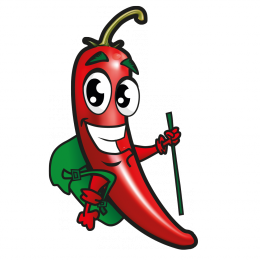 However, there are plenty of day tour operators in Cape Town when you don’t have your own transport or you would like to visit the area with a tour guide. Both options are really worthwhile. One advice is to leave early since it’s one of the most popular day tours of South Africa and in high season the area can get really busy. 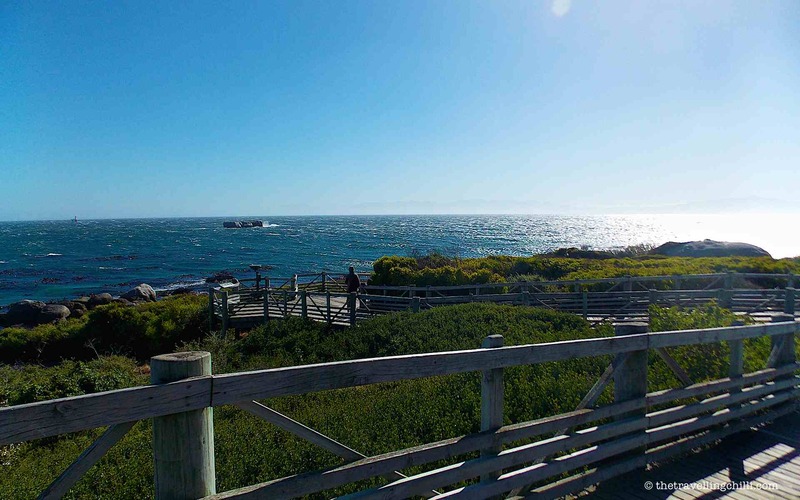 There is an entrance fee to pay at Cape Point as well as in Boulders beach to visit the penguins. Also Chapman’s Peak is a toll road and a small fee needs to be paid at the Hout Bay side. Did you guys rent your own car? We are trying to decide if we should do it ourselves or hire a guide for the day. We are traveling with our 5 year old. We did have a rental car (a campervan actually). Both options are fine. The advantage with renting your own car is that you can plan your own pace, which is maybe better with a 5 year old. 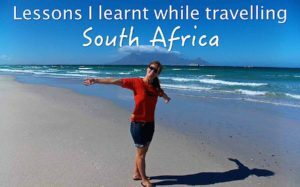 Will you be going to other parts of South Africa as well? What a fantastic day trip! The scenery is gorgeous. Such a perfect day trip! We rented a car and spent the day doing the same trip. Loved it! 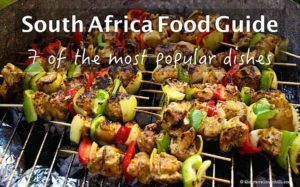 I keep reading articles about South Africa and really think I need to get us all there somehow. And the combo of lighthouse AND funicular is great, as those are two of our favorite tourist thingys. 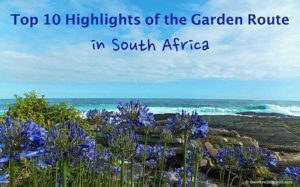 South Africa is high up on my list and this post encourages me to put it even higher! What gorgeous pictures! The penguins would be so awesome to see! Love all the pictures and stories from South Africa that I come across..so many beautiful places to visit!Really such stunning pictures! I so badly want to go to South Africa, and will definitely be checking out those penguins when I go! Oh Africa how I miss thee! Your blog is definitely going to be my go-to when I plan my next trip there! 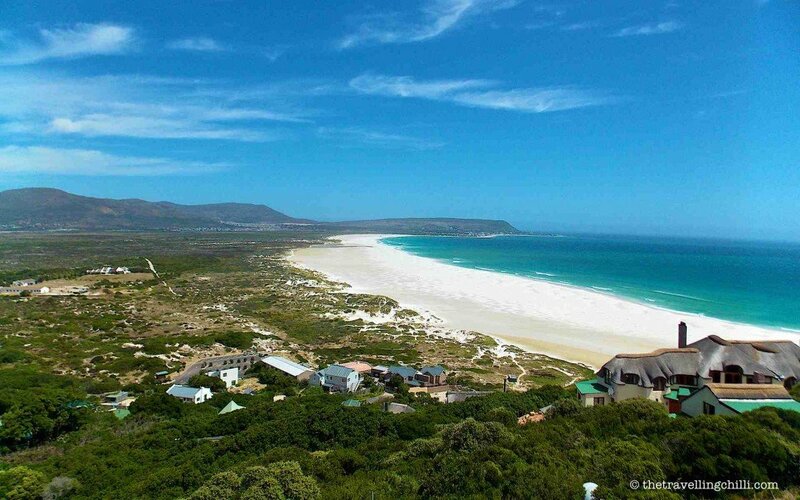 The Cape Peninsula looks particularly stunning! In the midst of planning summer travel at the moment. 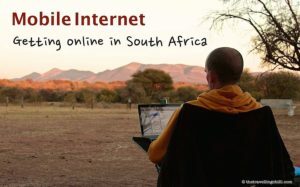 Now I have to add South Africa to the research list! Geez…all the places you listed look amazing and the scenery is breathtaking. I would do everything on your list! And those penguins are just the cutest!! On the 5th May we returned from the KAAP,,, I am Seffrikan and live a short distance from Pretoria. 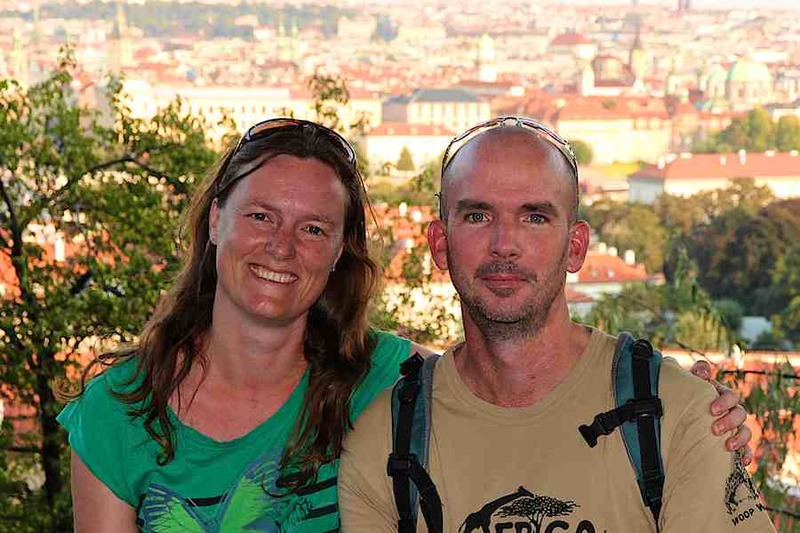 We started our trip by going to Namibia, and from Springbok we did the West Coast, through Capetown, along the Eastcoast to Muscle Bay, Neiu Bethesda, Gariep Dam and home. I’ve converted my Land Cruiser Pick-up into a tourer, so that I also sleep inside on top of the drawer system. LOVE IT! Yes, so many nice places to see in this part of the world!